H.I.G. CAPITAL is a leading global private equity investment firm with over US$30bn of equity capital under management. The company looks to align itself with committed management teams and entrepreneurs, and help build businesses Top 10 Market of significant value. 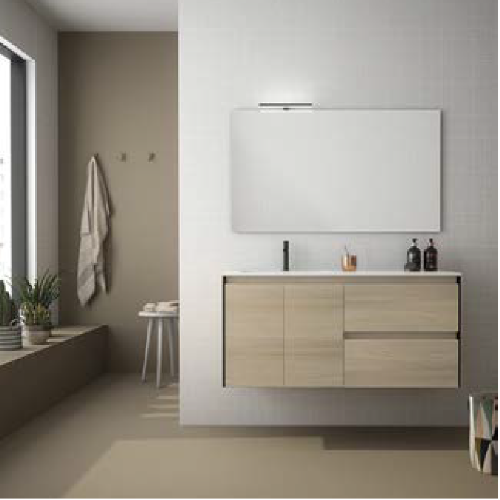 Royo Group International Bathroom (RGIB) is one of the leading European groups in the field of bathroom furniture and shower equipment. RGIB is the result of the buy-and-build strategy of the Royo Family and H.I.G. Capital. The Royo family has extensive knowledge and experience of the sector, whilst H.I.G. Capital has significant financial strength. This combination provides an ideal platform for growth and consolidation. 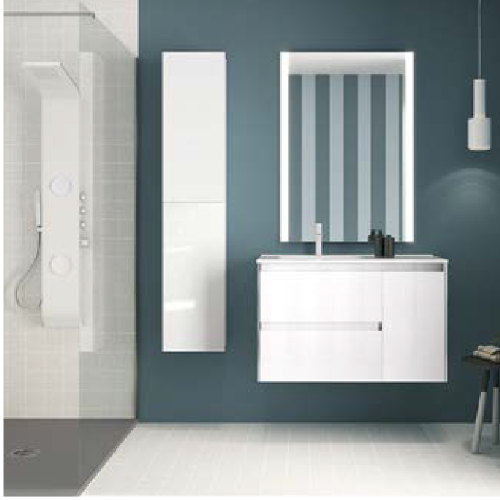 RGIB is a leader in the bathroom market in the regions in which it operates. The company is looking to continue its growth, with a focus on product innovation and manufacturing excellence, combined with high-quality customer service. 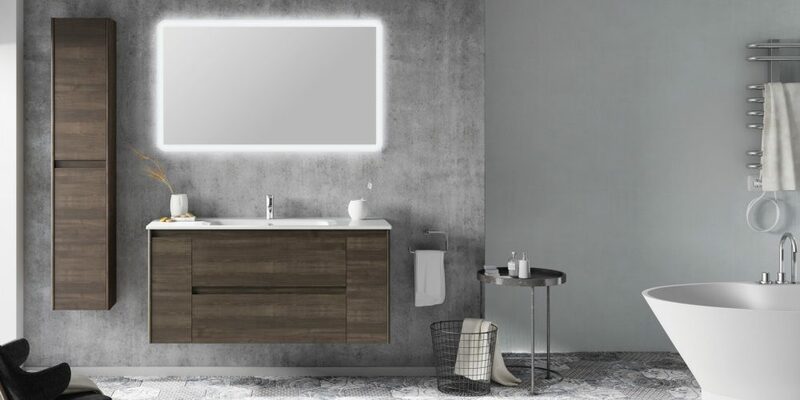 RGIB works with more than 10,000 specialist bathroom and ceramic customers worldwide and has deeply embedded relationships with the top DIY players in Europe. The group currently has three core brands across two departments. 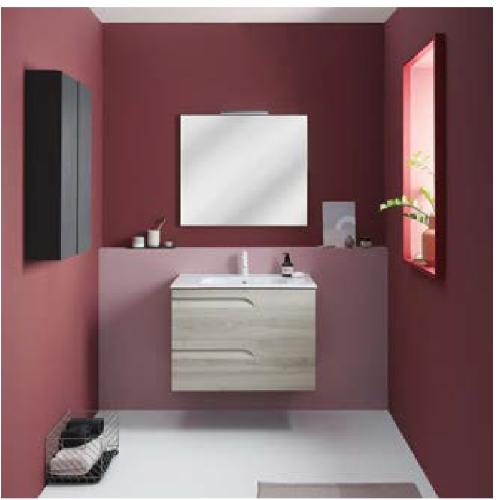 The Royo and Elita brands operate within the bathroom furniture division, and the Fiora brand within the shower tray market. RGIB plans to expand both by acquisition and organically, with greater intensity, and to win more market share in its specialist areas. We spoke with the Corporate Development team at RGIB to gain insight into their growth and acquisition strategy. Royo and Elita have grown organically in their core markets of Spain, France and Poland. The current positioning of these brands is considered to be mid-to-low. 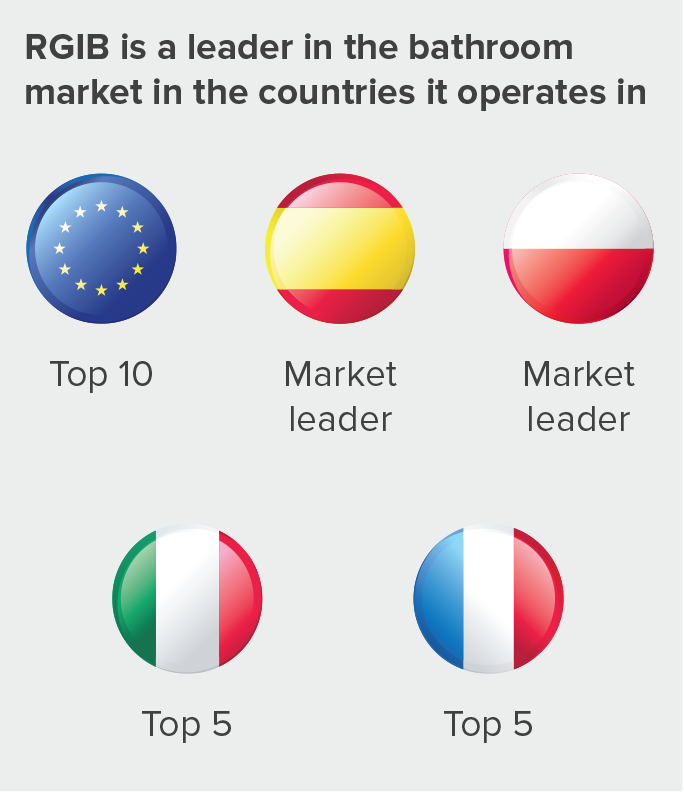 Acquired in January 2018, Fiora is the leading shower tray manufacturer in Spain and Italy, and number two in France. Fiora’s current brand positioning is considered to be mid-to-high. What are you looking for in target acquisitions? We are looking for companies involved in the manufacture of bathroom products (see below for further details on product portfolios sought), although we would consider distributors if an appropriate target was found. We are looking to acquire well-known brands that are innovative and remain relevant and recognized in their field, with a strong position in their respective market. Brand positioning is key for us: to fit alongside our current brands we are seeking brands with mid-segment positioning, whilst maintaining a strong reputation in professional channels. We understand you are looking to expand globally. Can you go into more detail about your focus areas? Your current focus is on bathroom furniture and shower trays, are you looking to expand into new product types? Our sales are currently split into roughly75% bathroom furniture and 25% shower trays. Furniture is where Royo began, and this is core to our operations. As such, we are looking to make acquisitions in this area. We recognize, however, that expansion of the brand and product range will help drive growth and so we are looking for manufacturers of complementary product types, which we have summarized below. What size of company are you looking to invest in? and was outside of these ranges, then we would consider exploring the opportunity. How would you describe working with Oaklins? business. Transactions can be timesapping processes, but it really was business as usual. Conventional wisdom says a shower saves more water than a bath, but with more powerful, longer-lasting showers this is not always true. An average bath uses 80 liters of water; an eight-minute power shower uses 136 liters. The oldest bathtub yet discovered is in the queen’s bathroom in the palace of Knossos on Crete and dates from 1500 BC. It was made from fired clay and sat alongside one of the earliest water-flushed lavatories.